Braddog's Blog | I got something to say….. I like a new set of threads as much as the next guy and with all of the subscription services that have popped up recently, I thought I’d give it a try. 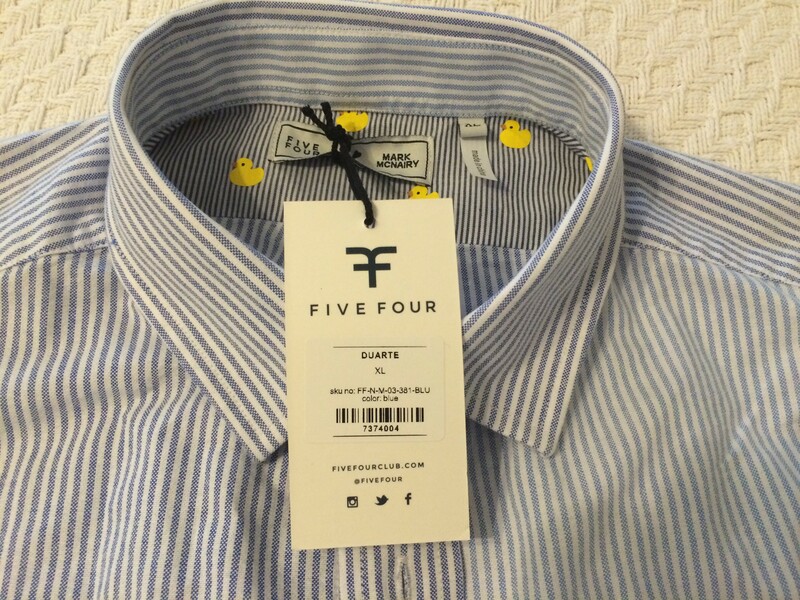 There are many to choose from, but I decided on Five Four Club based on the value to cost proposition. Their business model is that you receive 2-3 items each month for a flat cost of $60 but an expected minimum value of $120. Well, I must not be in the target demographic. Despite completing my profile and choosing classic as my style profile (as opposed to casual or forward), what I received left me speechless. I received 2 button up shirts. On the surface, I thought they looked alright. But on closer inspection, here’s what I discovered. A navy blue button-down? Cool! That’s classic right? WRONG. Same shirt. Banded sleeves? Slash pockets? On a button-down shirt? WTH? 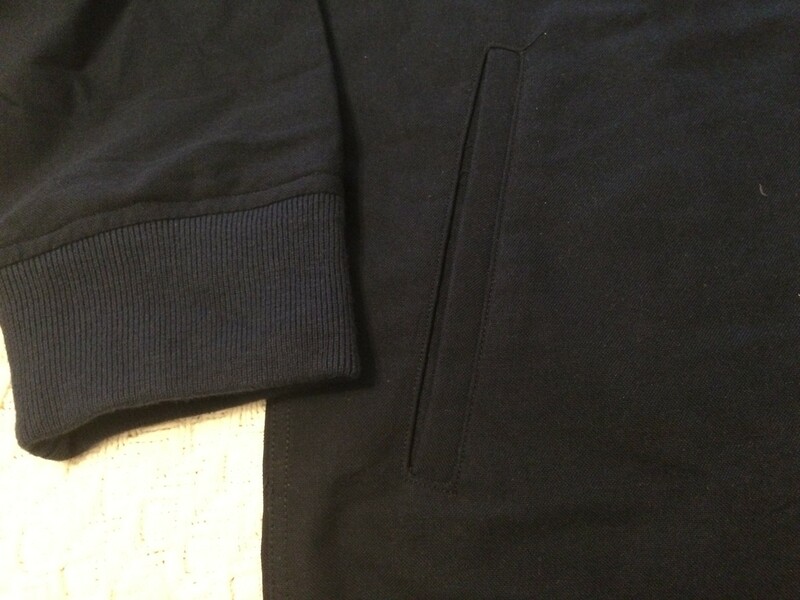 Is this an oxford? A rugby? A jacket? Who knows? You gotta be kidding me. Better. Again, a classic look that I could wear to work or casual. 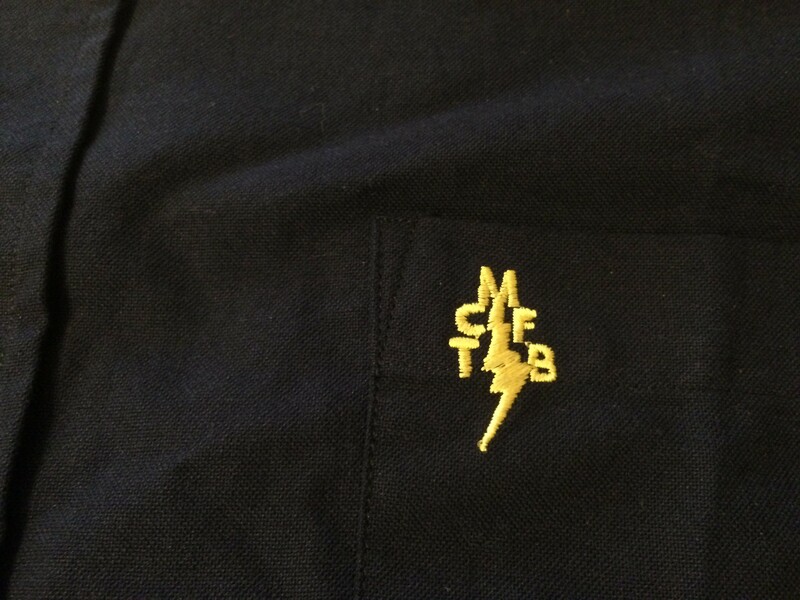 Unfortunately, both shirts have this bizarre logo on the front pocket. 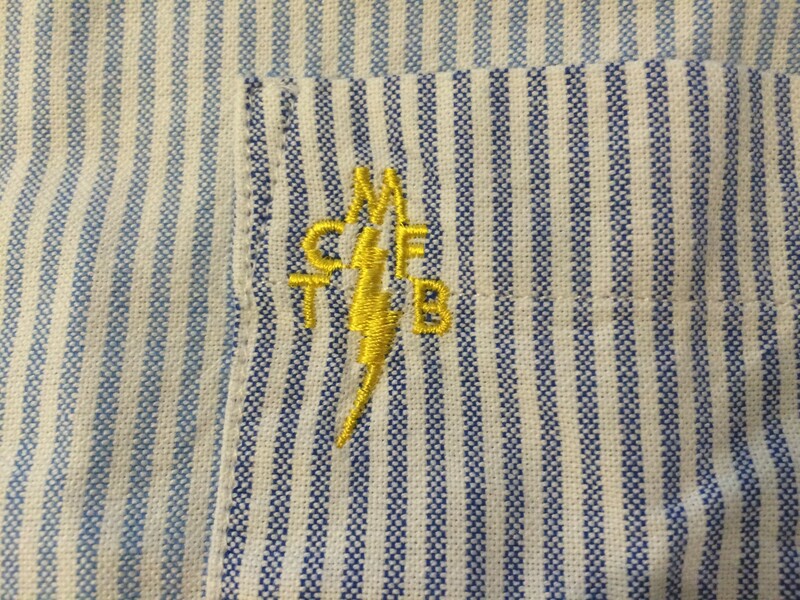 I can’t decide if this is a Harry Potter lightning bolt or an unfortunate acronym. Either way, me no likey. Now here’s the really bad part of this service. You can exchange for a different size (and they do pay the shipping both ways), but you cannot return the items or ask for something different. You get what you get. Suffice to say that I cancelled my subscription the very day that I received the first shipment. As I said, I guess I’m not in their target demographic. Although, I can’t imagine any demographic wearing the button-down, rugby sleeved, slash pocketed, Harry Potter lightning bolt logo’d abberation that I received. In fact, the customer service rep that I spoke with (who had chosen “forward” on his style profile) received the same item and shared my opinion. In summary, Five Four Club = EPIC FAIL. I’m off to Macy’s to do a little shopping. 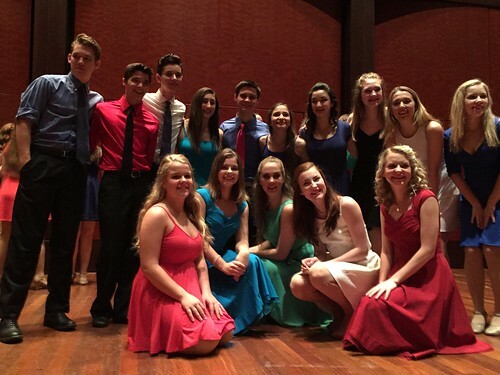 I mentioned earlier that Madison spent her summer traveling to a couple of theater intensive programs. 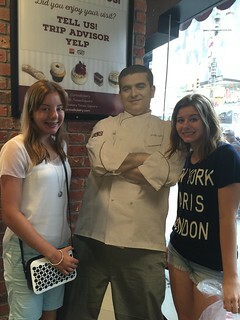 This also afforded Carie & Mackenzie a chance to visit New York (and Cincinnati, but this is really about New York). Carie dropped Madison off in July, but Mackenzie tagged along in August when they picked her up. 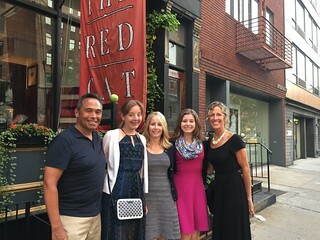 They got to spend a couple of days enjoying the city and reconnecting with Carie’s sister, and her cousin. 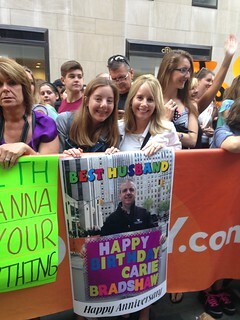 They started the next day with a visit to the Today Show Plaza, where they got a little revenge for my trip earlier this spring. 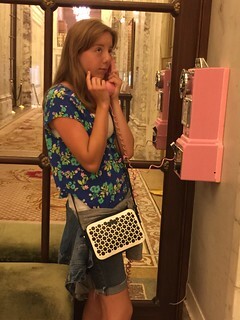 Stopped by the Plaza Hotel, but Eloise wasn’t in. 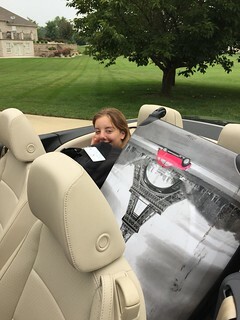 And, when they got home, Carie’s car was in the shop so they had to pile into the convertible with their luggage to get home from the airport. It was a short trip, but they had a great time. Here’s a link to a few more photos over at Flickr. 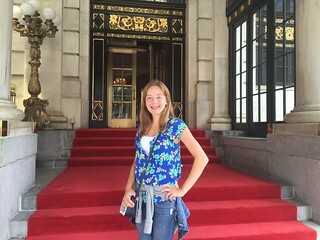 Madison is about to start her Senior year in high school. 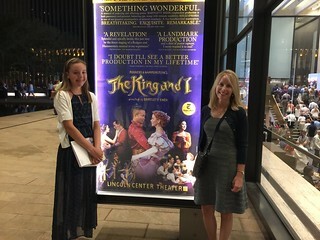 She’s long wanted to pursue a life in the theatre and this summer she took a big step towards learning what that is like. 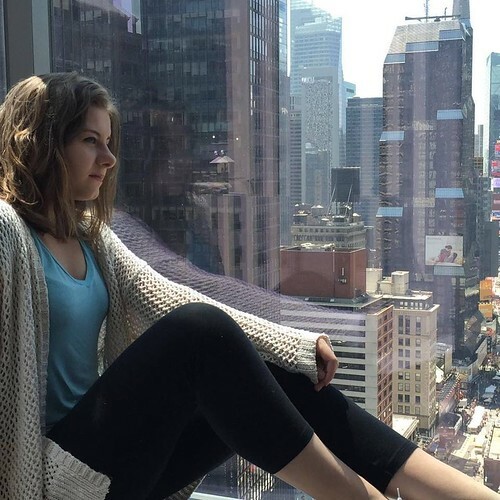 She auditioned for summer intensive programs and was accepted at both the University of Cincinnati Conservatory of Music and Columbia University in New York. 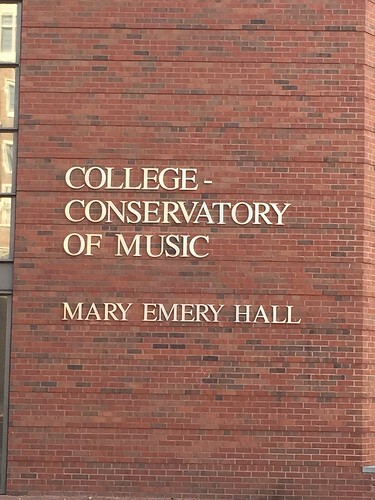 At UCCM she acted, danced, and sang every day in a physically demanding 2 week program. 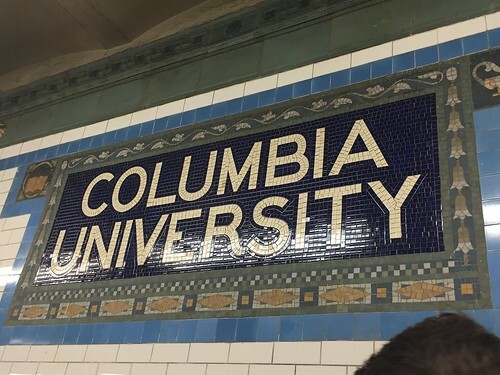 From there, Carie picked her up and they turned and burned to New York for the start of a 3 week program in writing & directing at Columbia University. 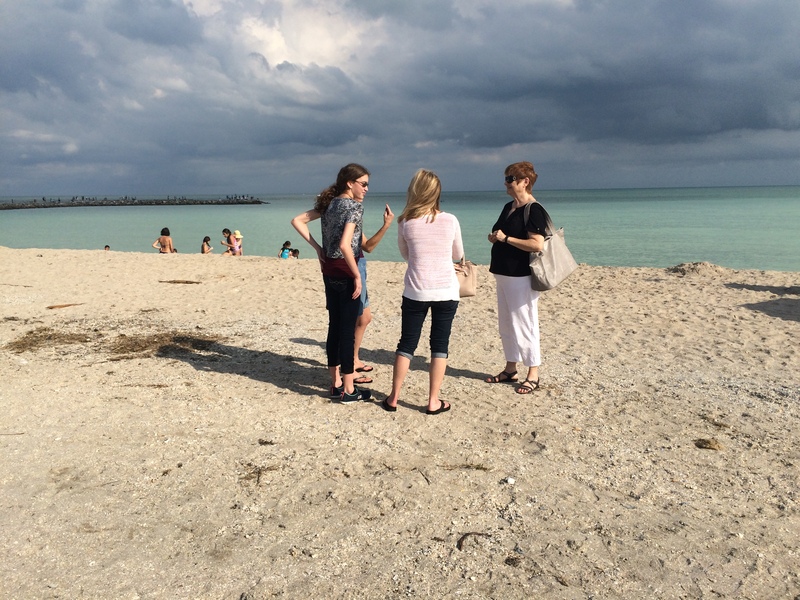 In short, she loved both experiences and has made new friends that share her passion and have the same goals. Here are a few shots of Madison’s experience and links to both albums over at Flickr. Many of you know that I started a new job earlier this year. 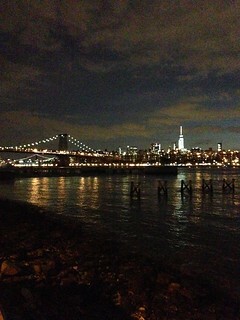 It takes me to New York City at least once each month (I’ve been twice in 3 weeks, but that’s another story). 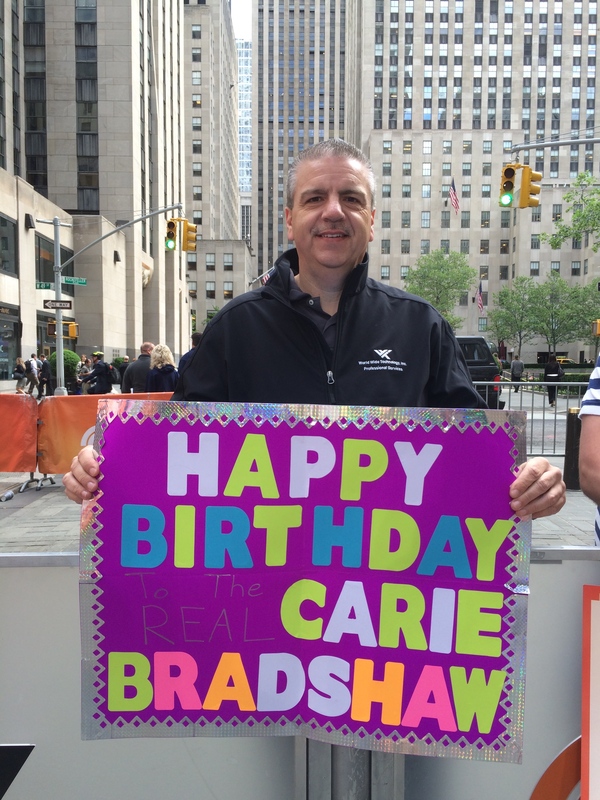 For her birthday this year, Carie talked repeatedly about wanting me to go to the Today Show Plaza in New York and hold up a birthday sign during the Today Show. I thought she was joking at first, but she continued to mention it. When I found out that I had to be in New York on her birthday week, I decided what the heck. Madison & Mackenzie conspired with me to create the sign. I snuck it into my luggage and made plans to hit the Today Show early one morning of my trip. I showed up before dawn today not knowing what to expect. Turns out, I was the first person in line. I grabbed a spot on the rail and hoped that I’d get in one of the camera shots. 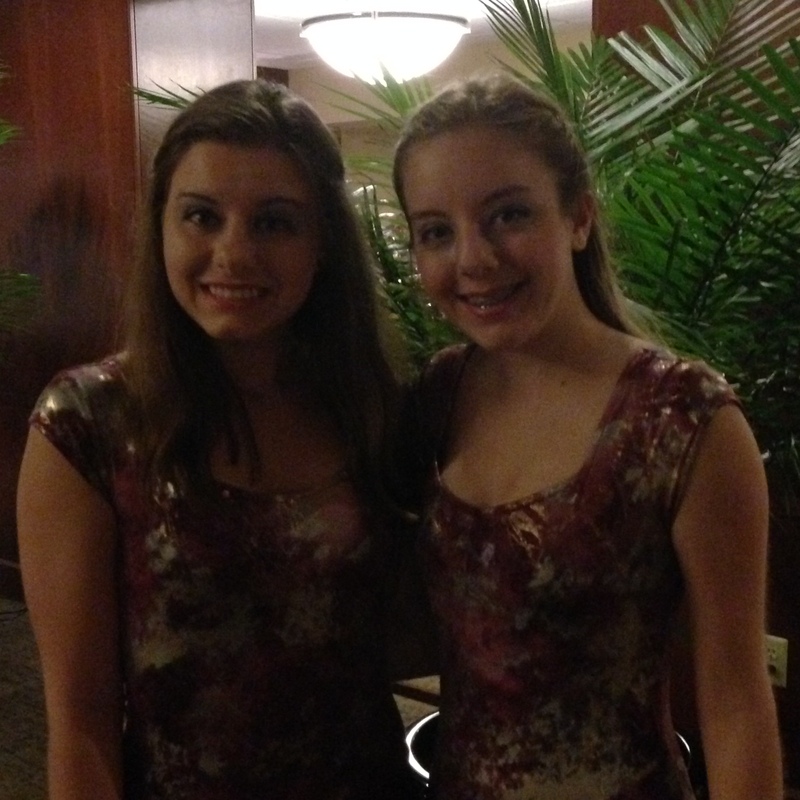 The girls tipped Carie off and they recorded the show and watched for the birthday wish. I’ll figure out how to save the video off of the DVR, but in the meantime here are a few photos of Carie’s Birthday Wish. 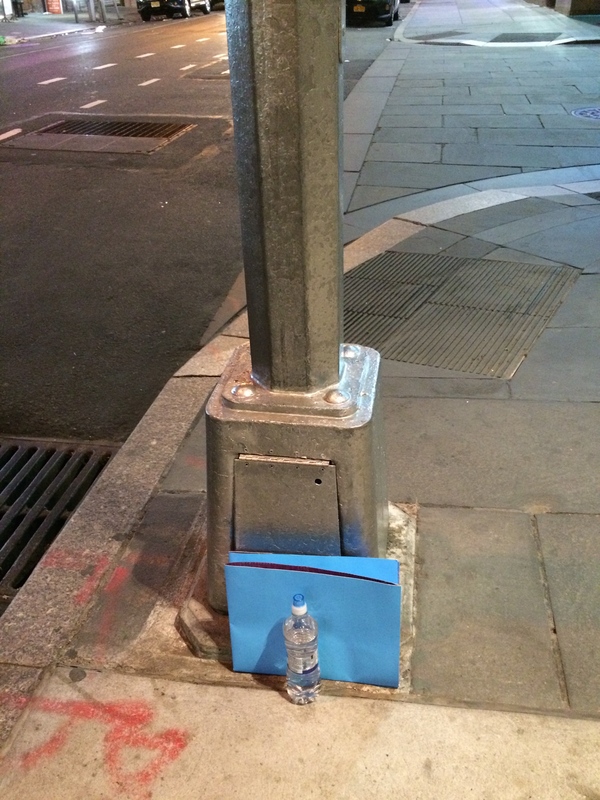 Here’s what it looks like to be first in line. You line up at this random light pole, cause that’s what the security guard told me to do. 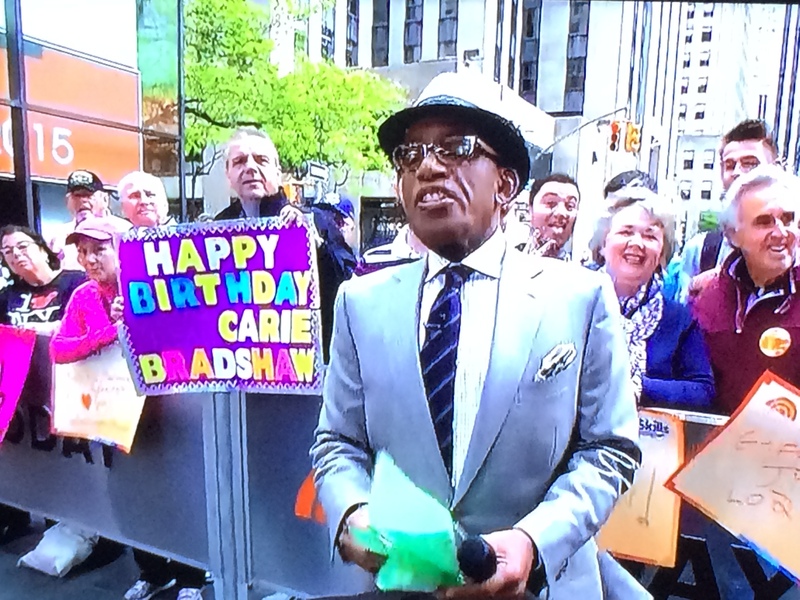 Here’s me and Al Roker wishing Carie a Happy Birthday! 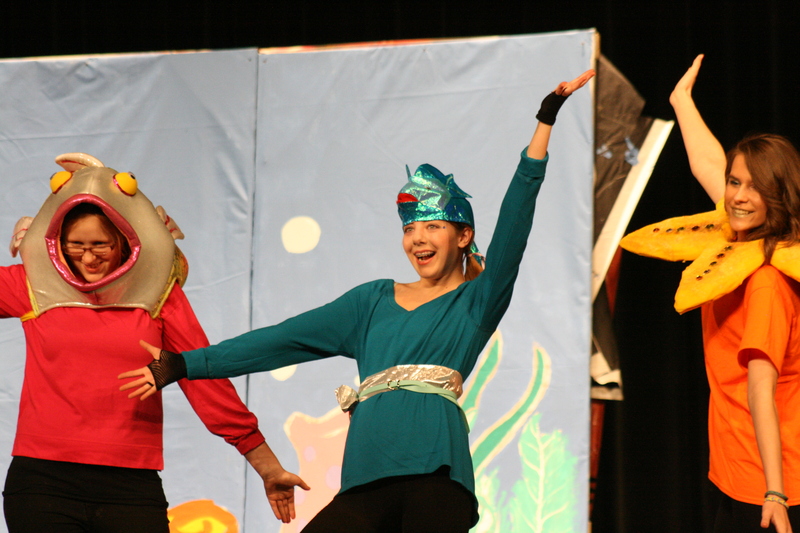 The girls just wrapped the winter performance of the Little Mermaid. 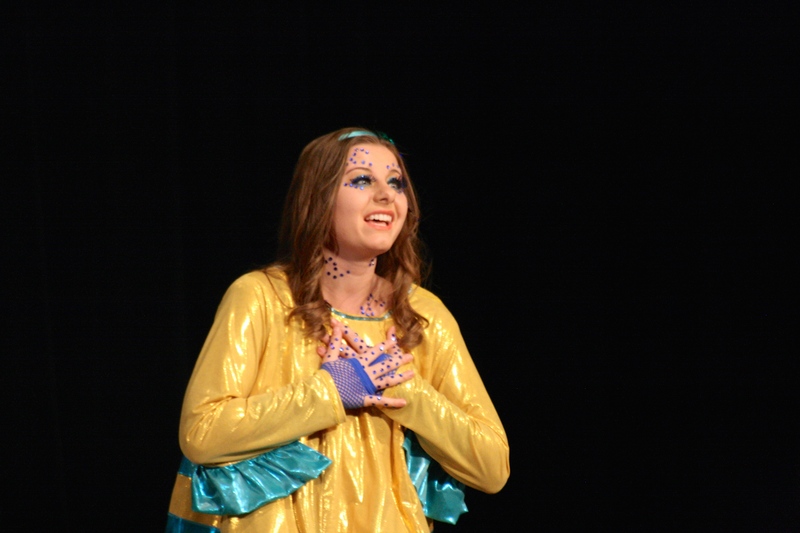 Madison was cast as Flounder, Ariel’s sidekick, while Mackenzie was in the ensemble for a few of big song & dance numbers. 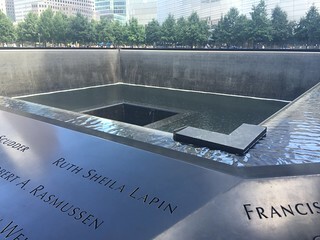 Here’s a shot of each of them, and links to the Flickr Albums where there are many more photos. I’m a little late in getting this posted. Okay, maybe I’m more than a little late. 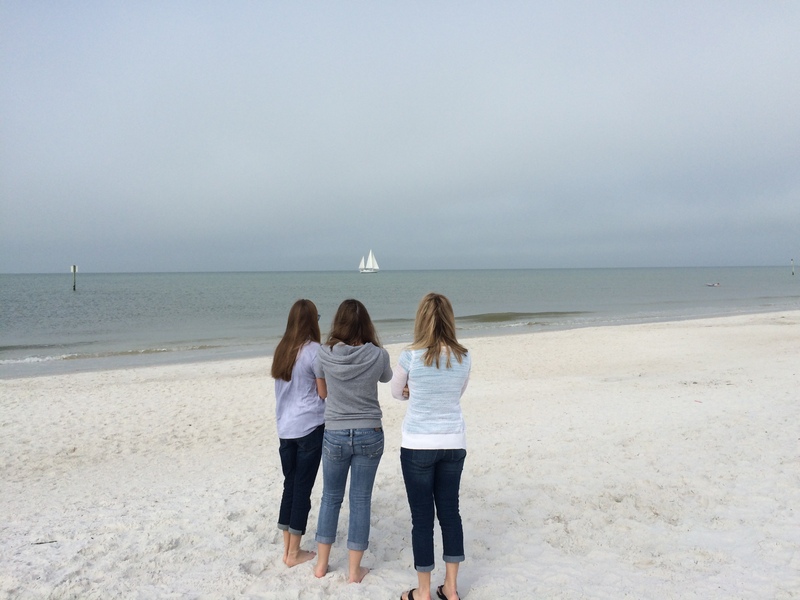 In any event, we made the trek to Florida after Christmas for the 2015 Outback Bowl. 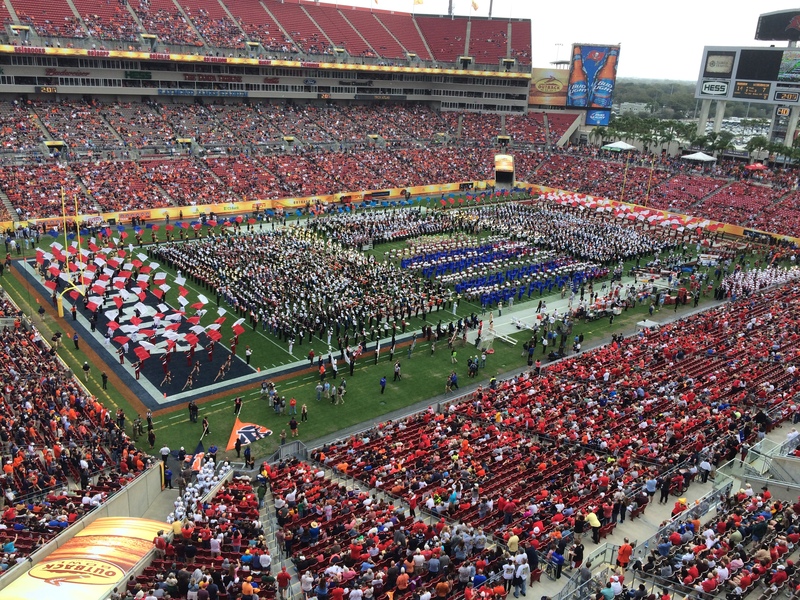 The Belleville East Marching Lancers marched in the Outback Bowl Parade along with a dozen or so other high schools. Then, they participated in the “Mass Band” performance at half time of the football game on New Year’s Day. 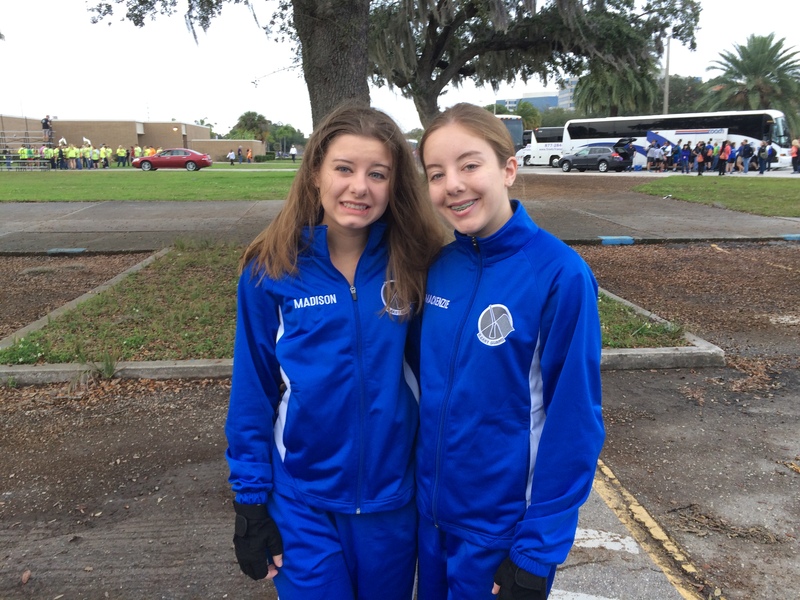 We and several parents provided logistical support for the band during all of the events. In the end, the Marching Lancers took home a number of awards for their effort. And, we all had a good trip. Here are a few photos of our experience. I know I didn’t log every single workout, but I sure thought that I worked out more than 68% of the time. Heck, I even worked out nearly every day on my trip to Honduras. While I didn’t reach my stated goal of 1,000 miles, this is the second year in a row that I’m well over 800 miles for the year. I’d still like to hit the 1K mark and will carry that goal forward for 2015. From a pounds & inches perspective, I’m still at the same smaller size since I lost the weight, although my weight has crept up about 12 lbs from my low point. I’m comfortable there and I know what it takes to maintain that. Here’s wishing you a healthy and active 2015.